Micro-Epsilon influences eddy current displacement measurement technology more than any other company. The sensor specialist continuously sets technological milestones and develops innovative products. With the new eddyNCDT 3001 and 3005 eddy current sensors, Micro-Epsilon has developed two sensors that provide high precision measurement results even in industrial environments. Eddy current displacement sensors measure displacement, distance, position, oscillations and vibrations. They occupy a unique position amongst inductive measuring methods and combine several advantages. They provide highest precision and resolution on a wear-free, non-contact basis. As eddy current penetrates insulator materials, even metal behind an insulating layer can be used as a measuring object. For this reason, dust, dirt and oil do not affect the measurement. This fact combined with the sensor’s robust, temperature-compensated design enable highly precise measurements in harsh, industrial environments. The measurements are performed at high speed up to 100kHz. eddyNCDT 3001 eddy current displacement sensors are specially designed for applications where conventional, inductive displacement sensors often perform at their limits. They provide reliable measurement results at the highest precision and high bandwidth. 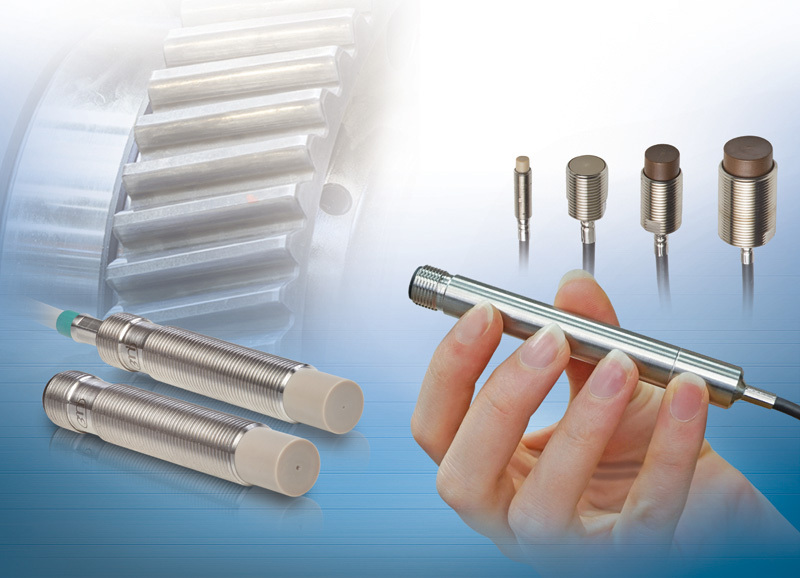 Due to their extremely compact M12 design with integral controller, these sensors are increasingly used in applications that have to date only been reserved for inductive proximity sensors. Inductive displacement sensors and eddy current sensors show hardly any differences in the external design. However, a glance at the metrological parameters shows that the eddy current sensors of the 3001 series from Micro-Epsilon offer considerably improved performance. They are particularly well suited to the detection of high speed processes, operating with a bandwidth up to five times higher than inductive sensors and are therefore able to reliably detect fast movements at up to 5kHz. Elaborate linearization procedures during production enable an excellent linearity of 28µm. 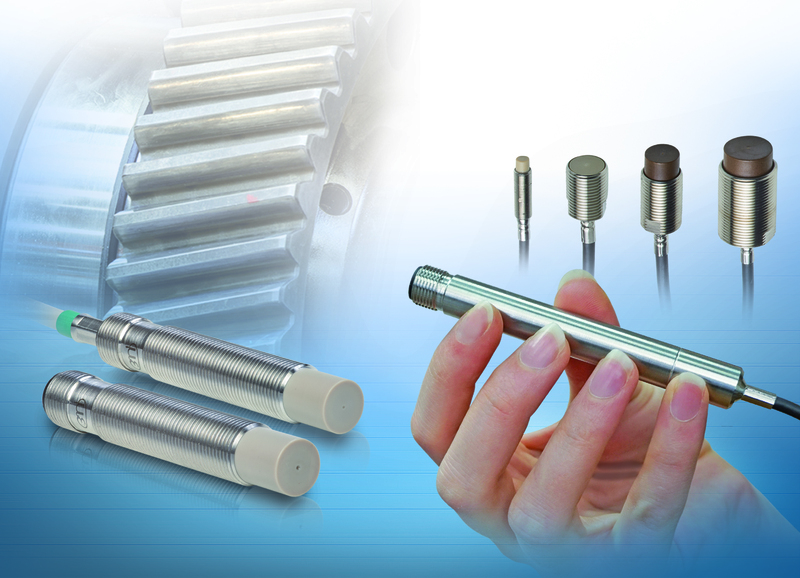 Being actively temperature-compensated, the sensors achieve a high temperature stability of 0.025% d.M./°C. Unlike the eddyNCDT 3001, the eddyNCDT 3005 consists of sensor, cable and external miniature controller. These new eddy current sensors can optionally be custom engineered as high temperature model for temperatures from -30°C to +180°C. Due to its pressure-resistant, thermally stable and compact design, the eddyNCDT 3005 is ideal for machine integration. Controller, cable and sensor are pressure-resistant up to 10 bar. Compact, robust sensor designs and high measurement accuracy, combined with a particularly favorable price/performance ratio, make these sensors suitable for high volume applications and for integration into plant, equipment and machinery.